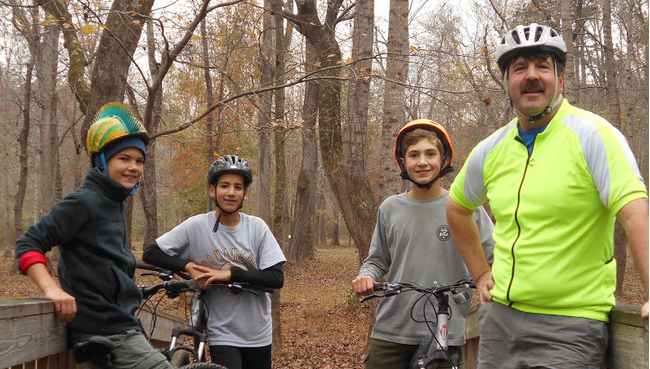 Troop 7 Watkinsville, GA | Always an adventure! After meeting at WCA at 5:30pm Friday, March 1st, campers made their way to Hardigree. We arrived to clear weather, but then faced a nasty rain storm that created several challenges. The wet conditions required a fast setup of camp and each camper learned the importance of planning for all types of weather and what can happen when camping equipment and clothing gets wet. On Saturday morning we woke to fantastic weather and started early with a breakfast of pancakes, eggs, bacon, and fruit. The balance of the day was to work on various skills that built into a team exercise with several challenges. 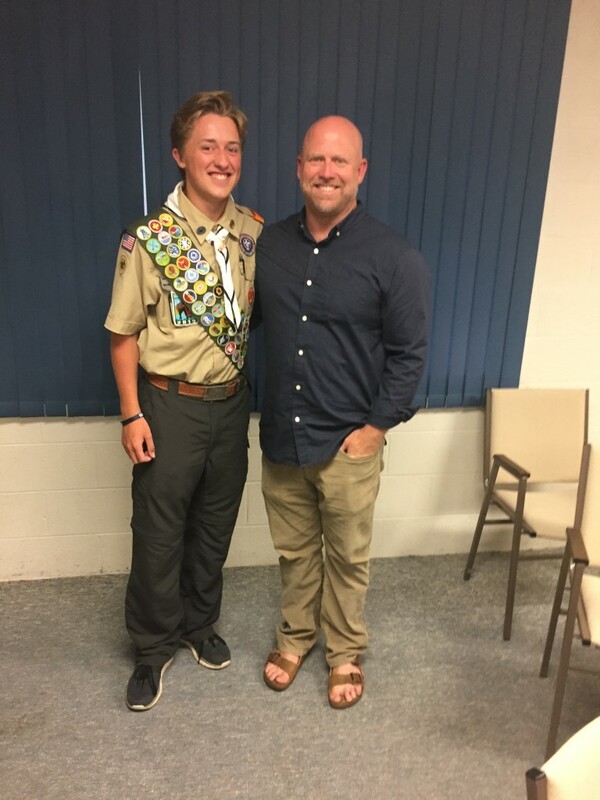 Please join me in congratulating Troop 7’s newest Eagle Scout, Jake Atchley! 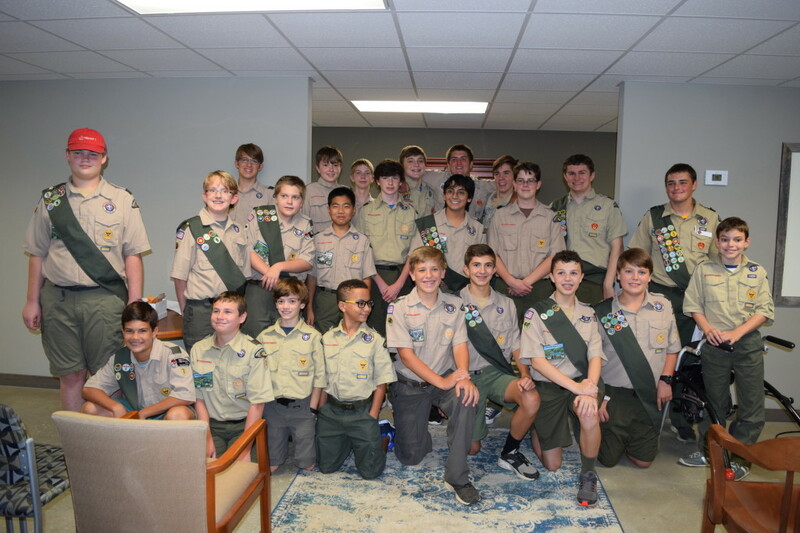 Court of Honor is a ceremony that is held twice a year by our troop on a regular Scout Tuesday night. All parents and siblings, grandparents, etc. are invited. At Court of Honor, Scouts will be given off-white cards with merit badges/rank advancements printed on them. 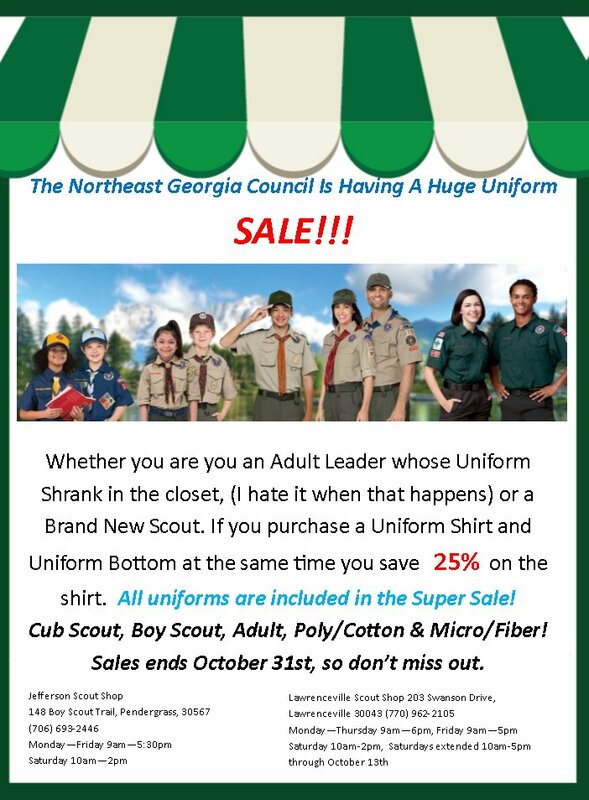 They have the scoutmaster’s signature at the bottom. These cards are extremely important. They serve as proof (a receipt of sorts) that your son earned the rank/badge. He may need to provide them later when applying for Eagle Scout. Please keep them in a safe place. Court of Honor is very nice, and sometimes funny. 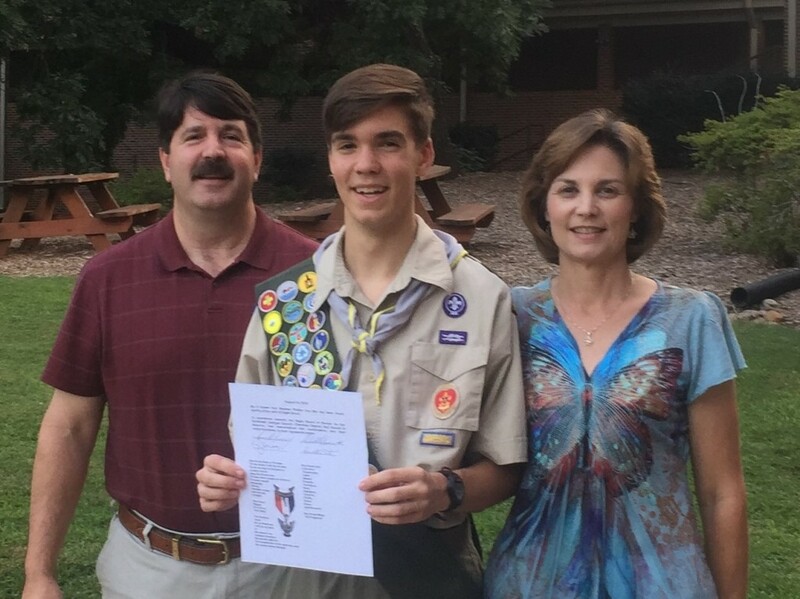 It is a window into Scouts for parents and an opportunity for us to express our pride in our sons’ accomplishments. The boys work hard, and they feel special when we take the time to acknowledge their efforts. You are all invited to Court of Honor, and your sons will enjoy having you join them for the celebration. Please enjoy the following Pictures from our last Court of Honor. 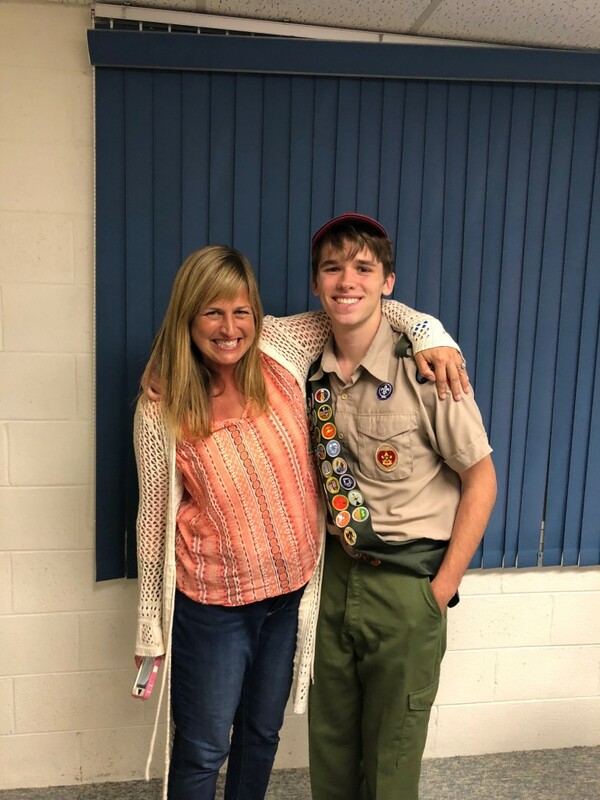 Troop 7’s newest Eagle Scout!! 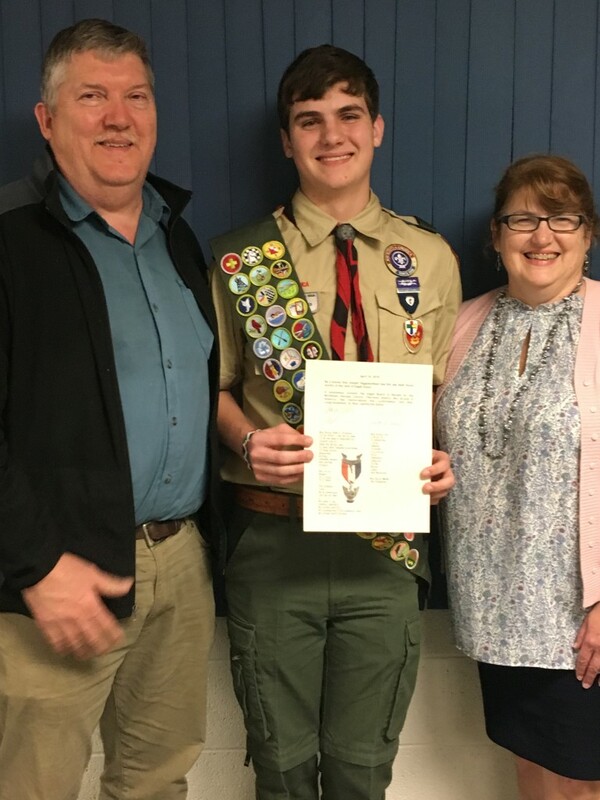 Join me in congratulating Joseph Higginbotham, Troop 7’s newest Eagle Scout!! The evening started at CiCis pizza with everyone gathering for the Annual December Lockin. The Pizza was eaten in a leisurely fashion by the adults with a good time of fellowship. The scouts ate theirs more accurately inhaled so that they could get to the game room. Where Tristan’s sister outplayed everyone in the Claw prize machine. Some scouts went through their money in the Arcade Room fairly quickly and approached me about advances against their Scout Accounts. Mrs. Lisa I charged them a hefty interest compounded daily. The troop should be set for funding.